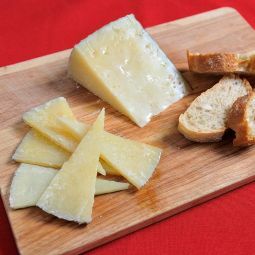 The aged Semi cured Manchego Cheese is traditionally made with sheep milk. 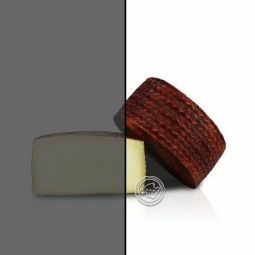 A high quality cheese with an intense and balanced taste. 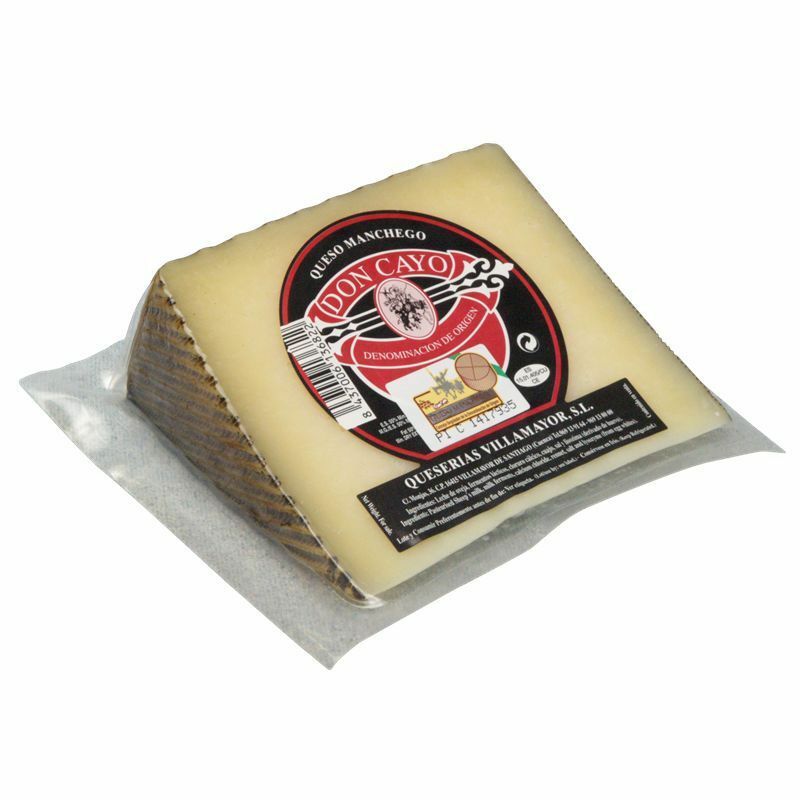 Our Semi cured Manchego Cheese is traditionally elaborated with manchego breed sheep milk. 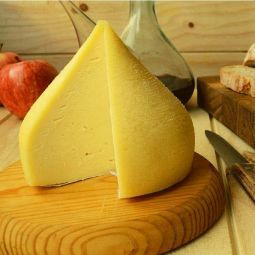 The cheese, with protected origin, ages 5 months. 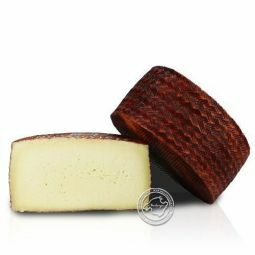 It is a compact cheese with a frim texture and the typical ivory white colour. 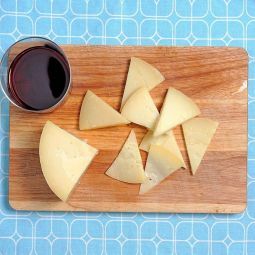 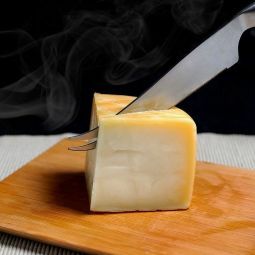 The intense and profound taste is what characterizes the manchego cheese. 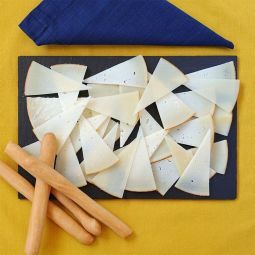 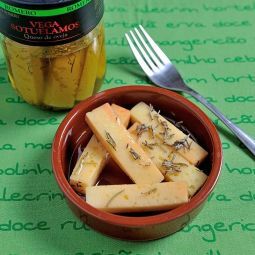 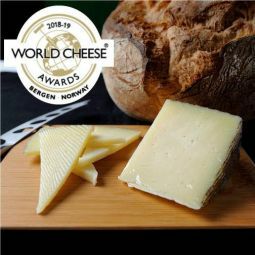 A great cheese like our Semi cured Manchego Cheese is enjoyed best piece by piece. 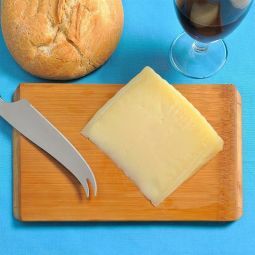 Acompany the cheese with a good red wine, a cold craft beer or let it be part of a good tapas meal.